I've really not had much luck lately with my clothes. Which are your favs? Where do you buy your workout gear from? I want some full length leggings, £80 though bit steep! The sweaty Betty pair are lovely. We buy all our stuff from wiggle.co.uk. They are excellent. Lovely leggings collection! 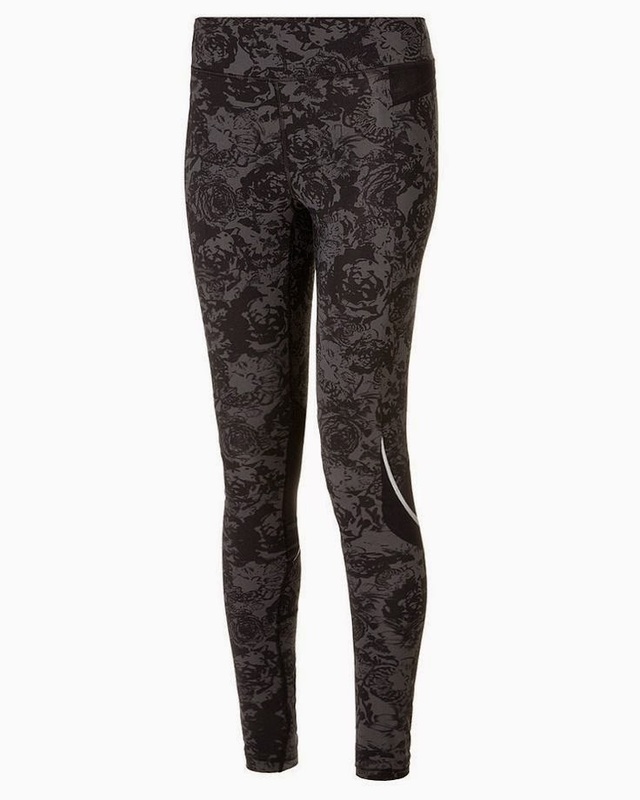 Want to buy mesh leggings for my yoga classes. Was wearing pants earlier but they are not so comfortable to me. Came to know about flexible leggings from a close friend who wears them during her classes and recommended me to try once.